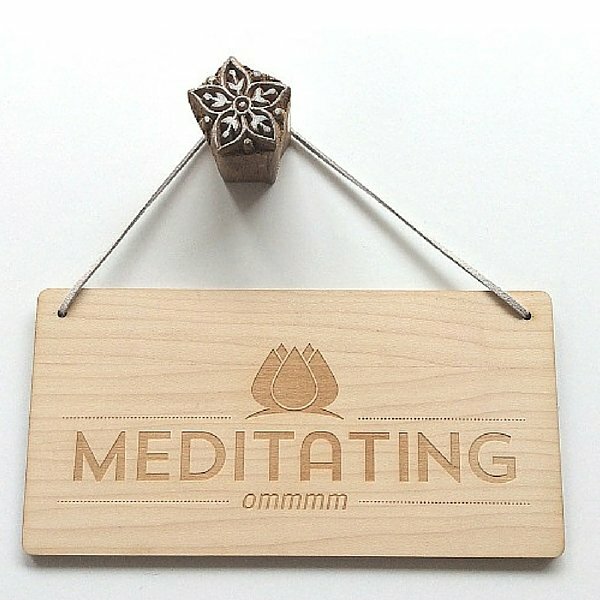 For those times you want to say “Quiet please, I’m meditating!” enjoy our unique laser etched wood door hang with a simple message to let people know when not to knock! 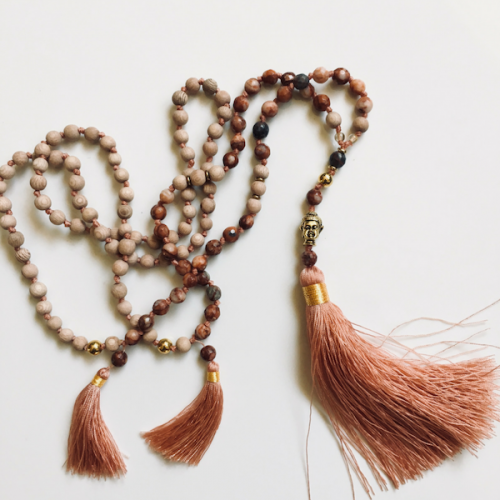 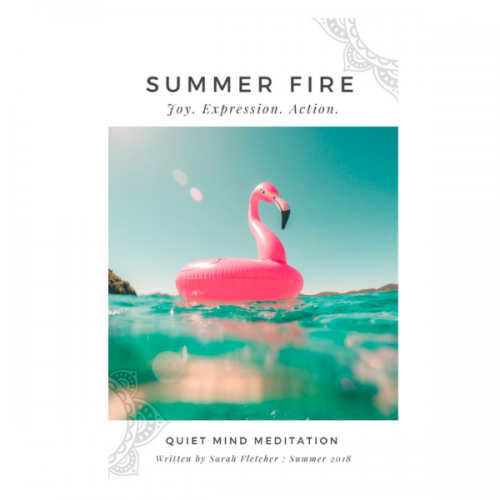 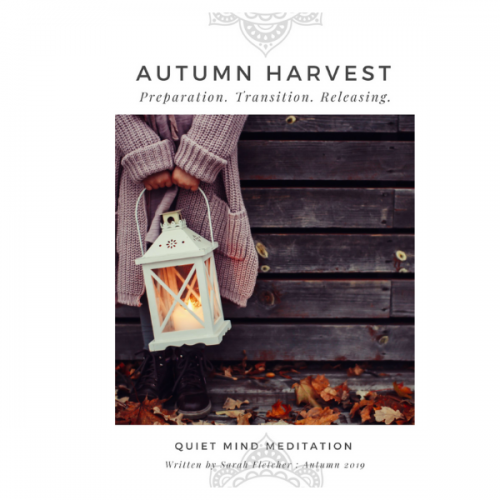 A great gift idea for those you know who may also need a little sanctuary while they are meditating (and prone to being interrupted). Australian made laser etched, gorgeous blonde/maple 3mm ply. 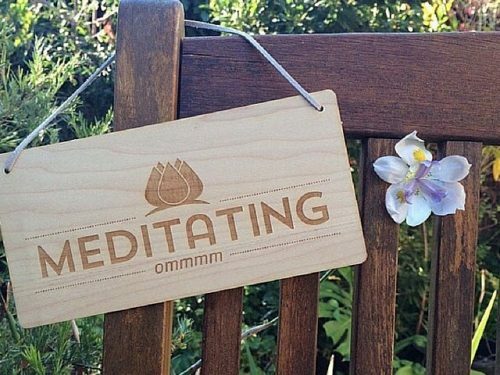 A visual reminder to others, that you are MEDITATING… please do not disturb! 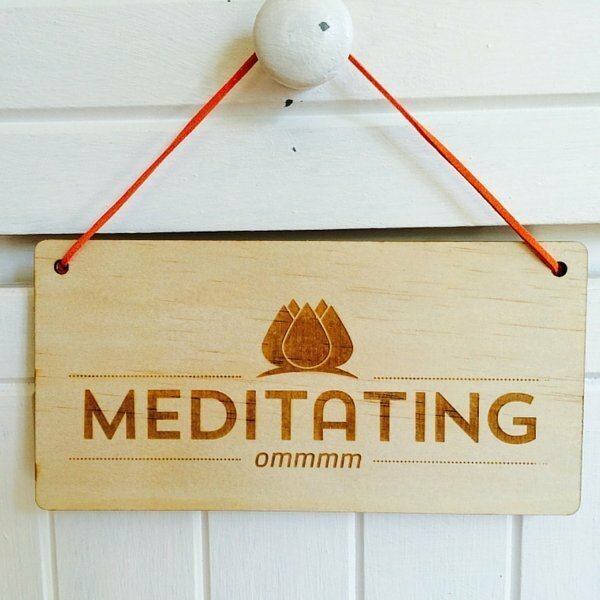 Laser etched into blonde maple 3mm ply with a choice of Orange or Taupe thread to hang on your door.